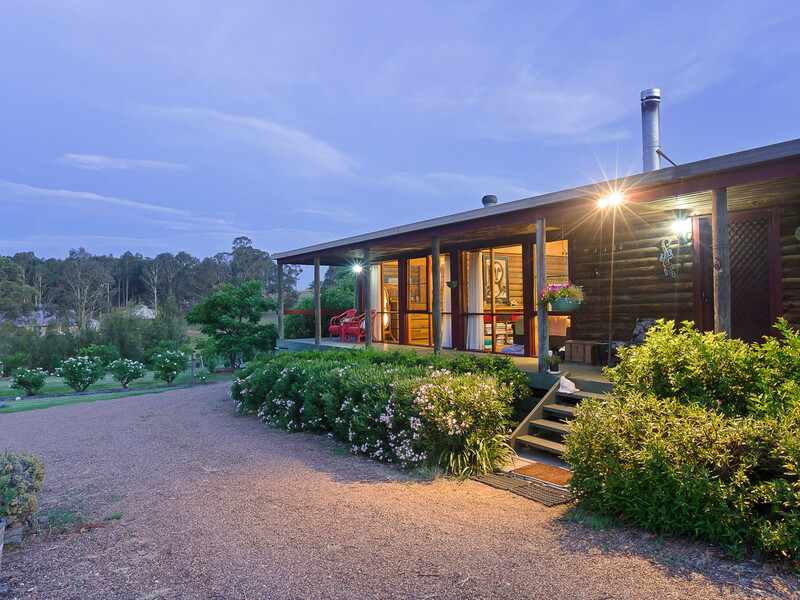 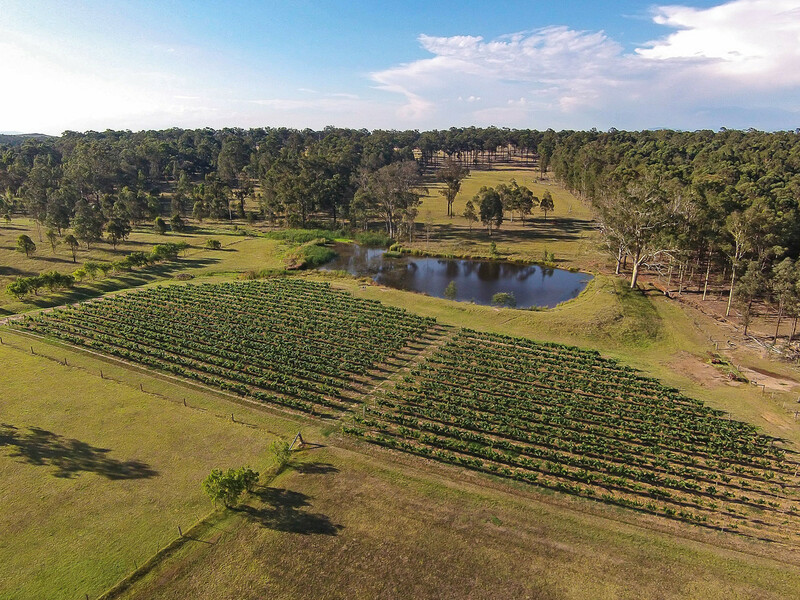 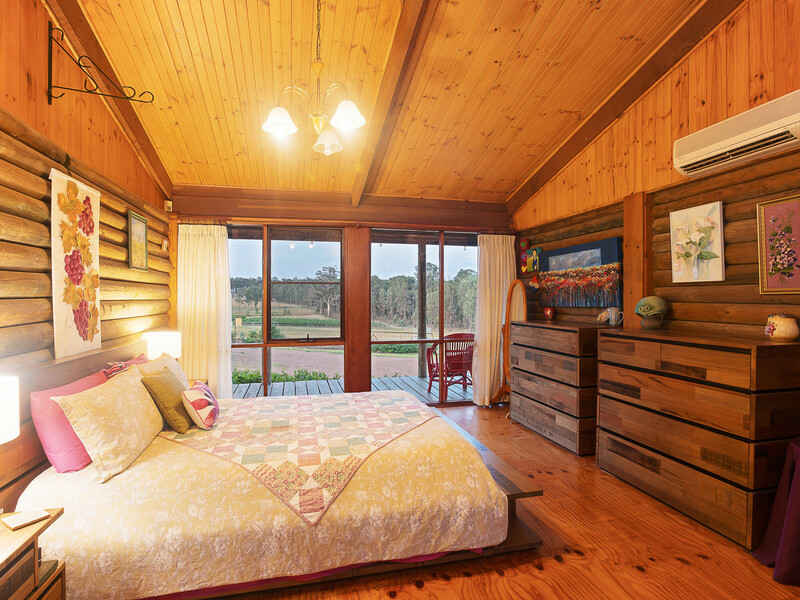 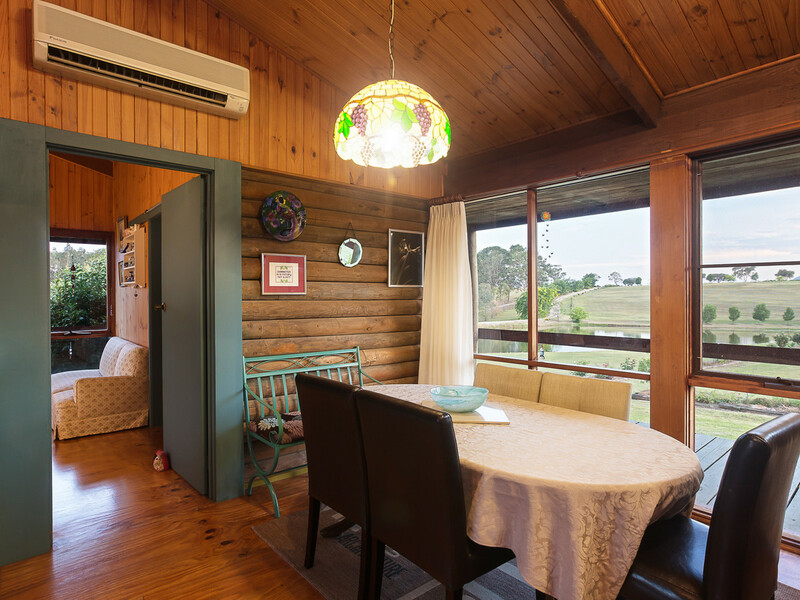 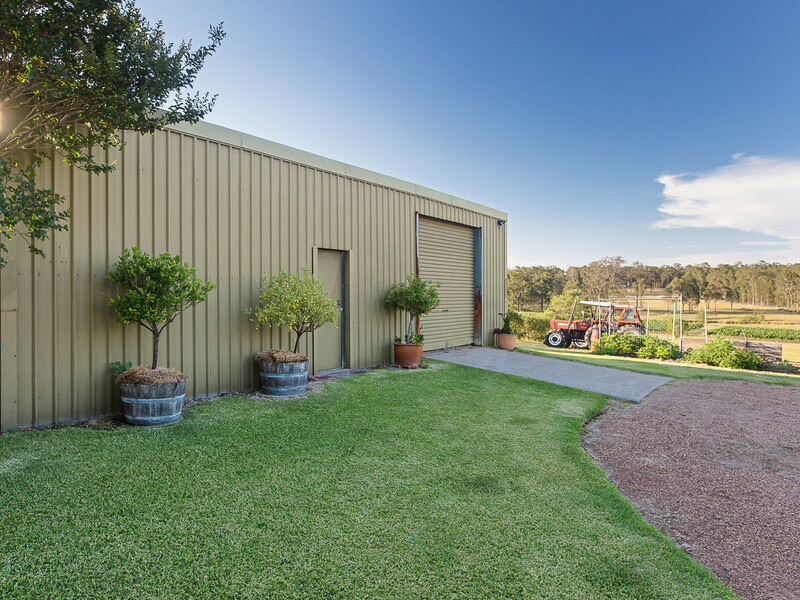 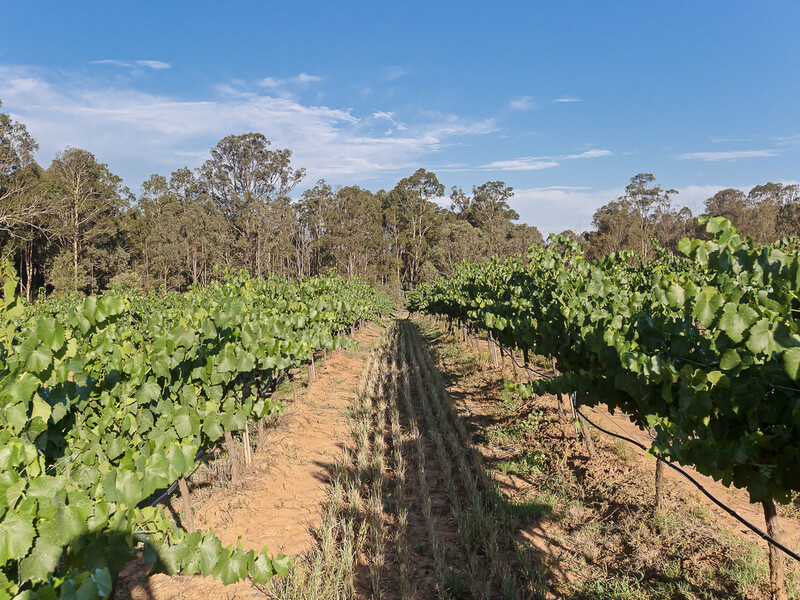 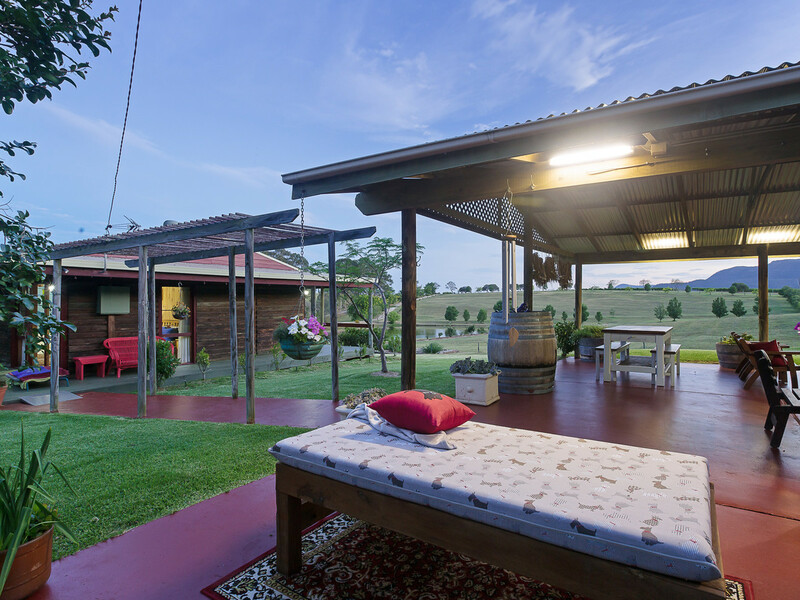 Situated in an exclusive part of Pokolbin’s Wine Country with exotic views, this 20 gently rolling acres, is an ideal place to call home to escape to on the weekends or to develop. 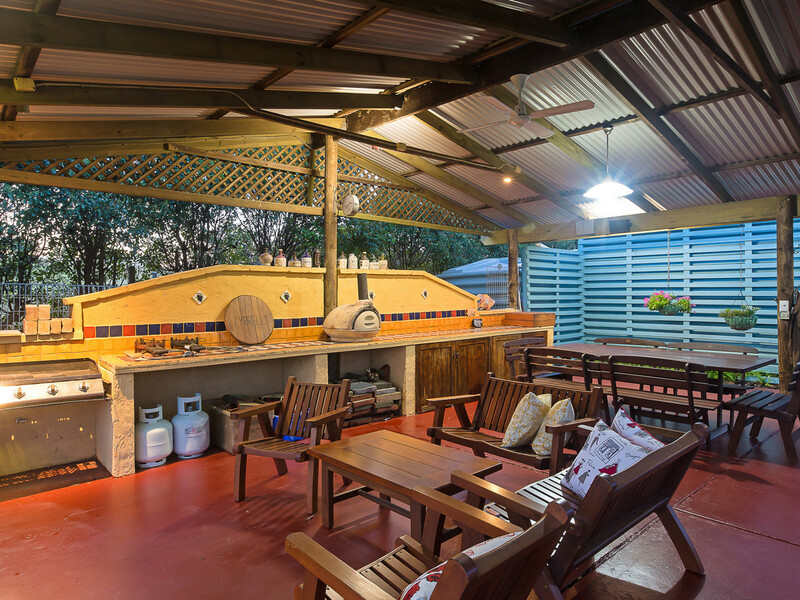 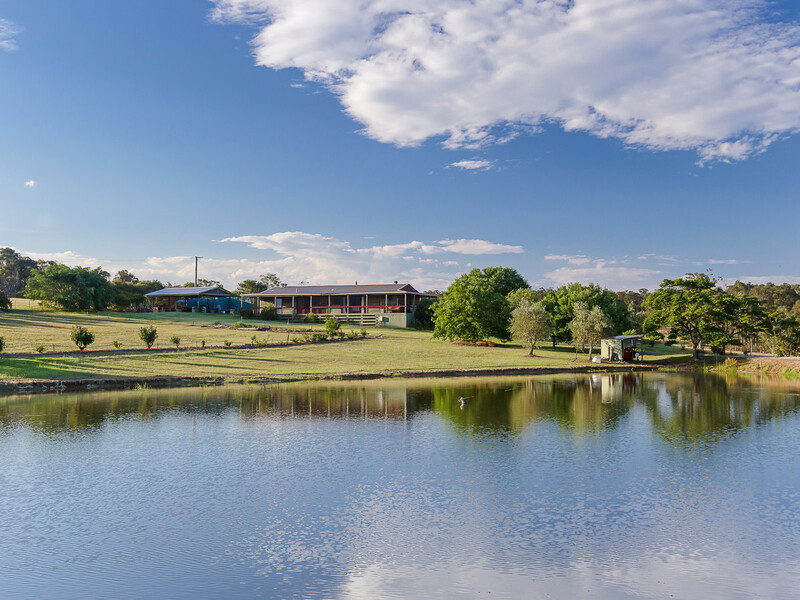 Zoned RU4, Singleton City Council, the zoning allows dual occupancy, function centres, restaurants, cafes, viticulture and tourist and visitor accommodation (subject to approval). 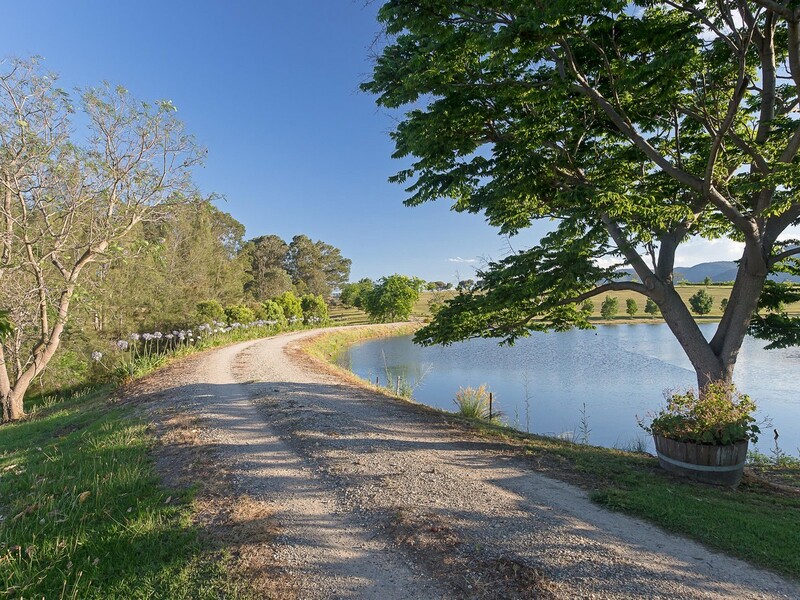 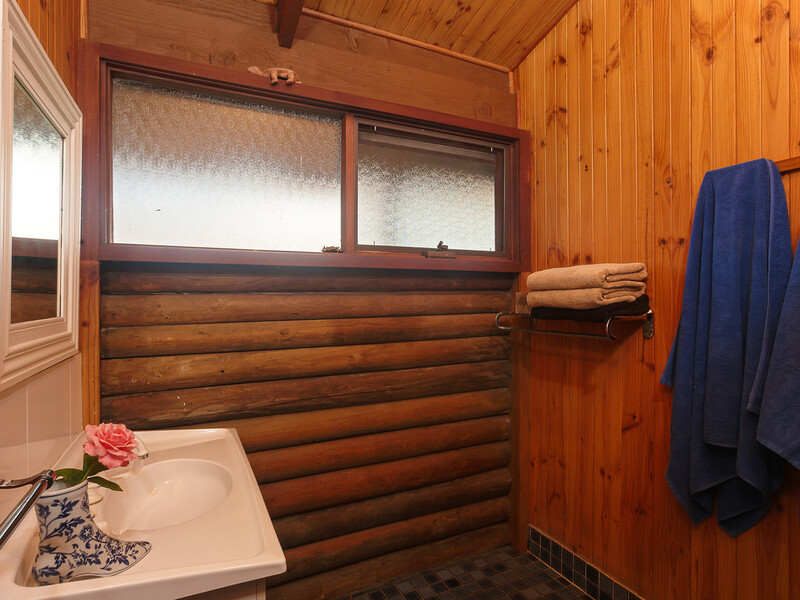 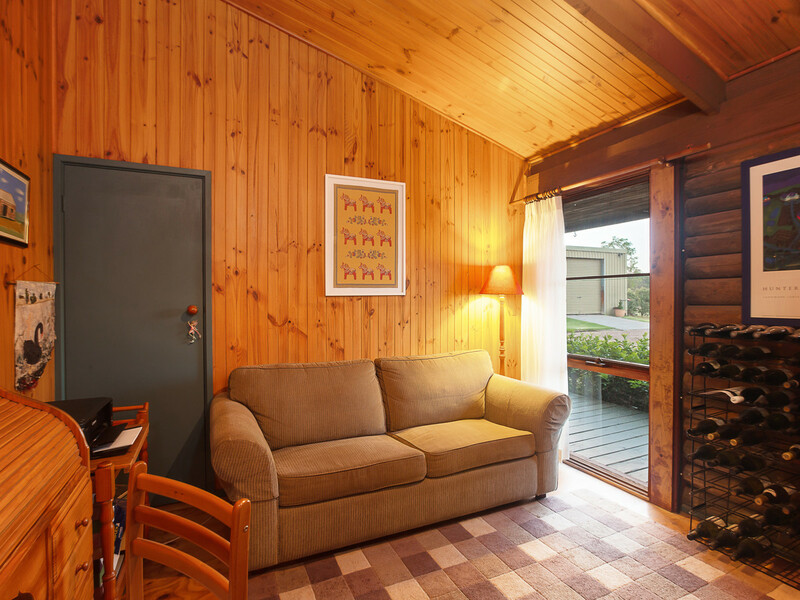 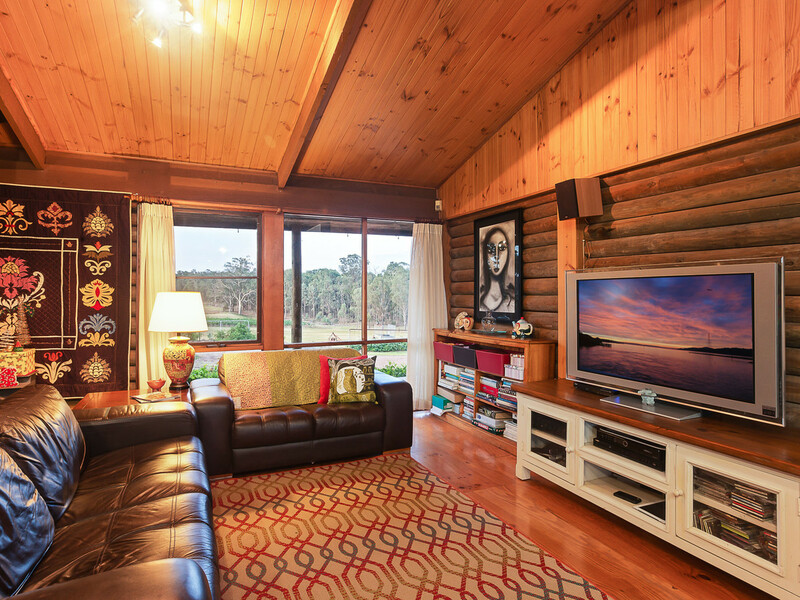 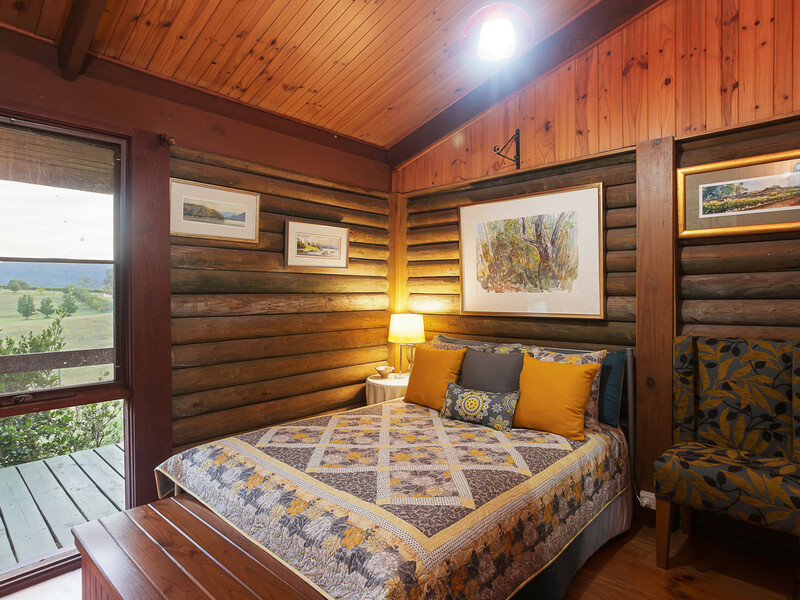 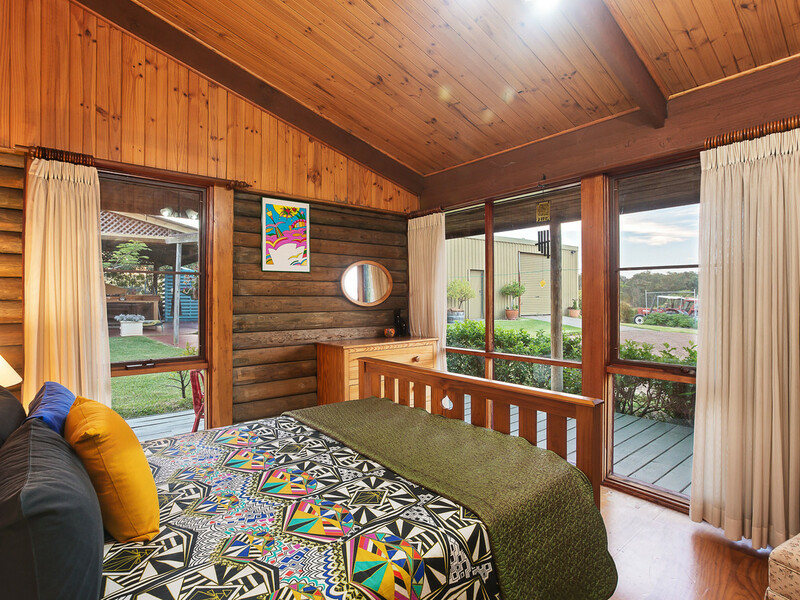 A delightful property – an easy walk to local restaurants and cellar doors and a short drive to the Hunter’s concert venues and golf courses. 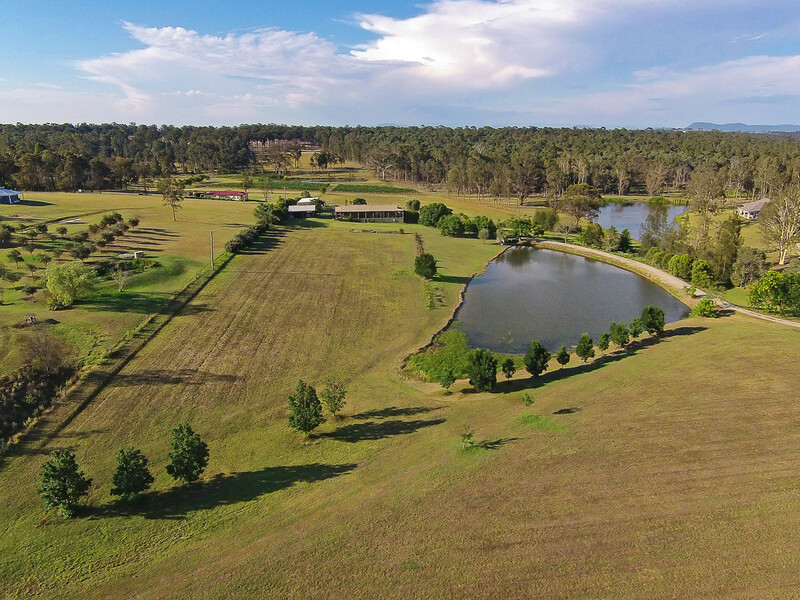 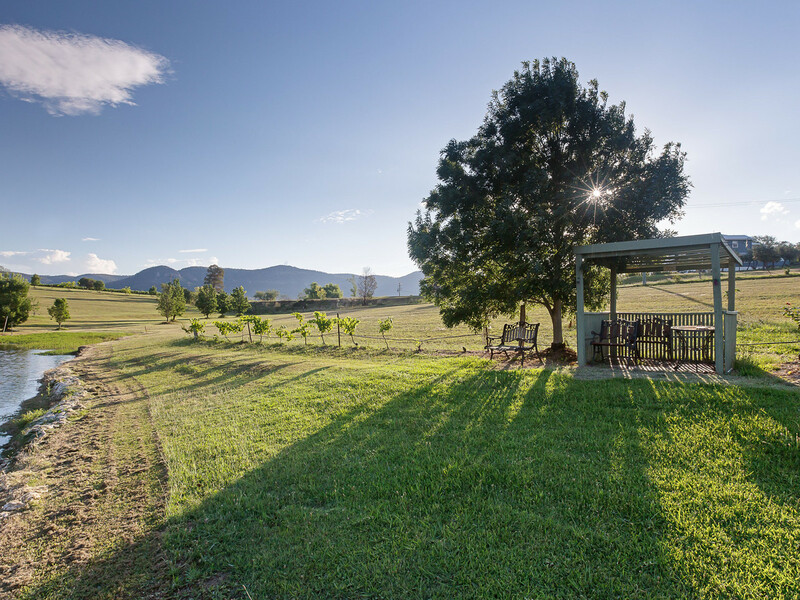 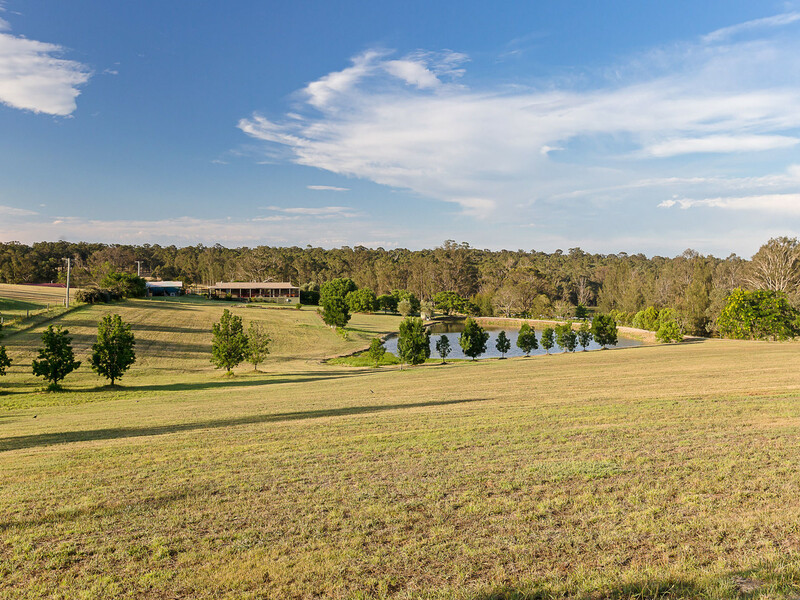 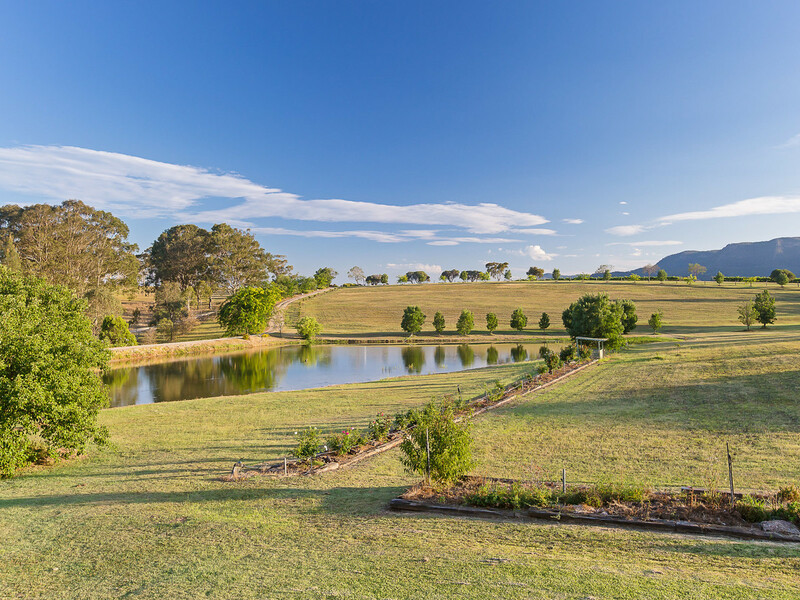 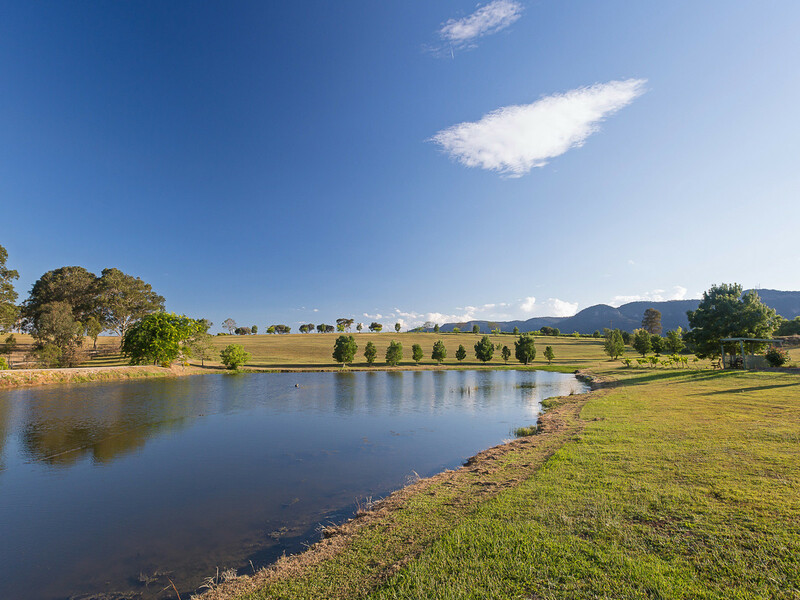 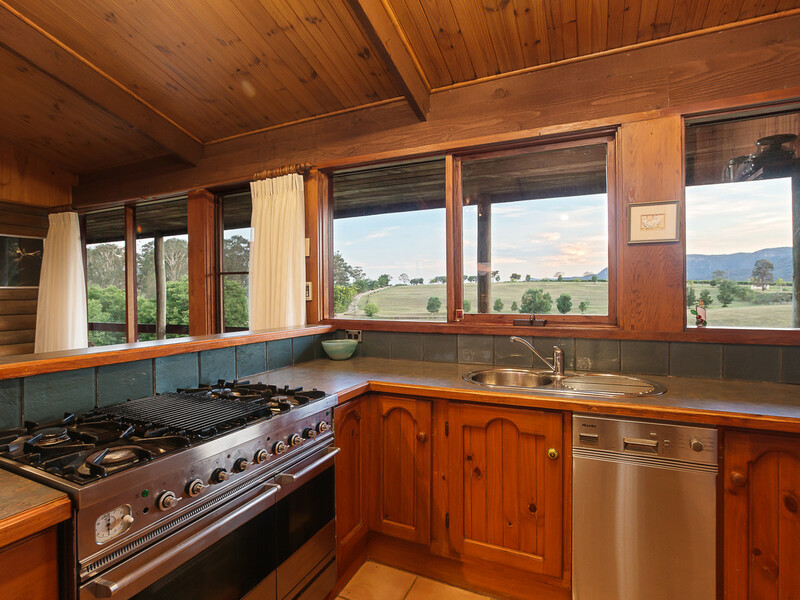 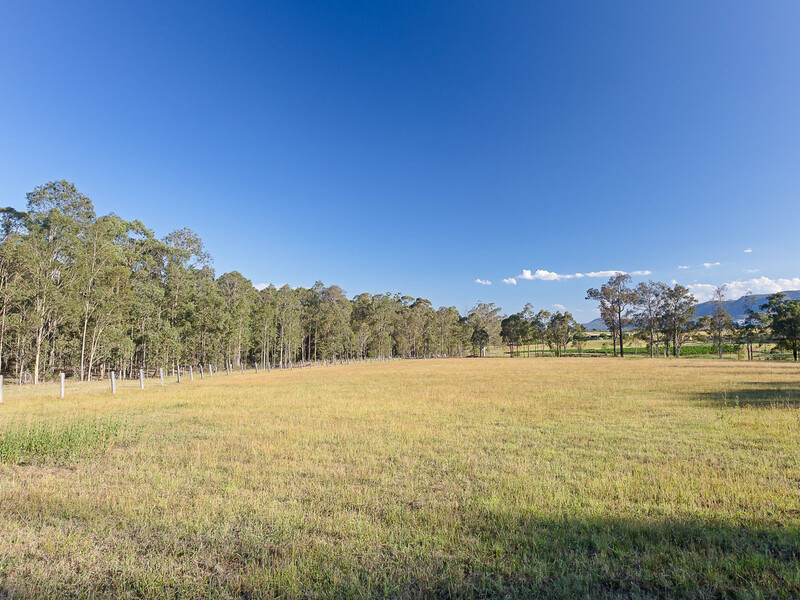 In a stunning and elevated location, this is easily some of the best real estate in the Hunter Valley.